Logitech promotes its Ultimate Ears Boom Bluetooth speaker primarily for outdoor/travel use; it has garnered high praise in those roles. Here A. D. Coleman experiments with using two Booms attached to his Mac Mini in his home office. Can a portable Bluetooth speaker rock your world? Read our full review to find out! 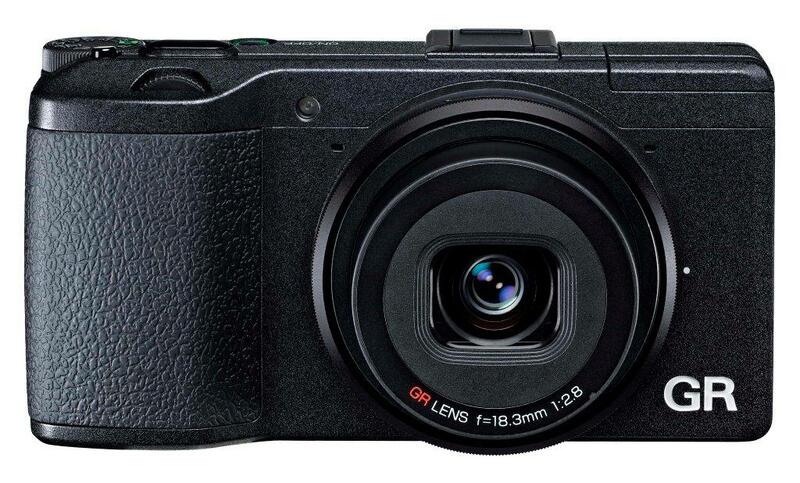 The Ricoh GR – A large sensor in a small camera. Remember those old ads for diamonds that promised that good things come in small packages? The Ricoh GR packs a large APS-C sensor, with a fixed focal length lens that is both small and sharp, built into what might just seem like an ordinary point-and-shoot pocket camera, but instead can often outperform its full-sized DSLR larger cousins. The Ricoh GR is the fourth iteration of this line, and boasts one of the most complete set of menu options a photographer would want, coupled with a fast, F2.8 fixed (28mm equivalent) wide-angle lens and the ability to save RAW files in the Open-source DNG format. Read on to find out our results! Even the most hard-bitten tech, photo, and lifestyle reporters need a break, and what is more fun than a day in the sun, at the beautiful Philadelphia Navy Yard on May 31, 2014, the 6th Annual International Great Beer Expo at the Philadelphia Navy Yard, held during Philly Beer Week. A great way to sample beers and accessories from major and craft brewers, from cider to IPAs, from hipsters to Utilikilt-wearing home brewers. Do we think it should be on your schedule? Read on for our review, certain to make you thirsty. Headphones come in only a few basic varieties. The most common one is the dynamic, which is a sort of a traditional speaker, small in size, but essentially a piston that pushes sound. The next variety, known as electrostatic, is esoteric and often pricey, and uses a special transformer to charge a metallic film in the headphones. In recent years we have seen the rise in popularity of a headphone that use a plastic film usually with metallic traces on it and surrounded by powerful magnets, this design is known as a planar magnetic. 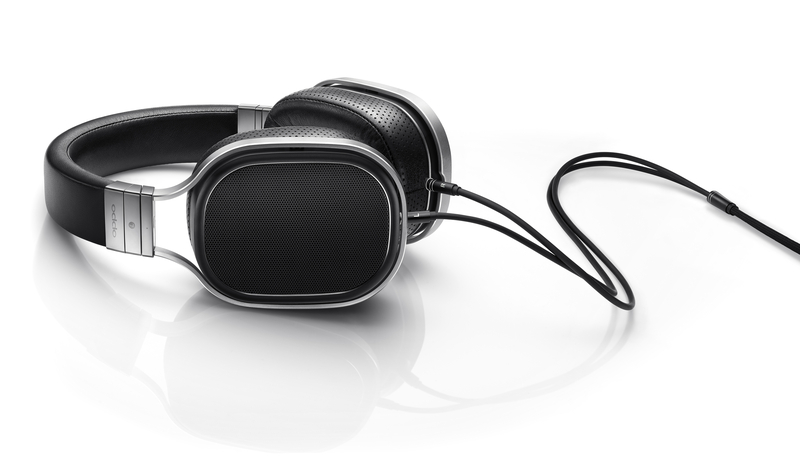 Oppo Digital, the respected manufacturer of Blu-ray decks, has entered the fray with a new line of personal audio products, and has recently introduced the PM-1 Planar Magnetic Headphones. The first mention of these set the audiophile world aflame. How good are these new models? Read our review to find out! When Oppo announced plans to enter the audiophile headphone arena with their PM-1 Planar Headphones, they did so with a supporting product not far behind. 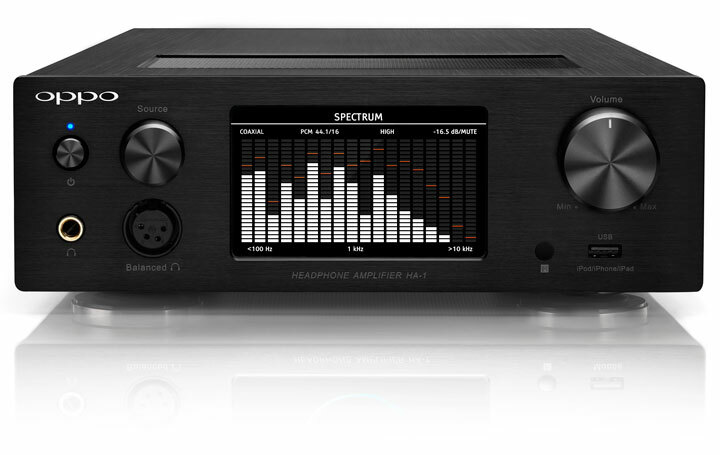 The Oppo HA-1 Headphone Amplifier incorporates some of the best features of the award-winning BDP-105 Audiophile Universal Blu-ray Player updated with a pure Class A headphone amp, the same Sabre DACs from the BD-105, and designed for consumers whose audio content resides on hard drives and computers rather than optical discs. How did the HA-1 perform in our tests? Read on for our full review of this new threat to the already crowded field of DAC headphone amps! The strength of social media is all those messages and posts, and the hassle of social media is all those messages and posts! You can filter and categorize your “friends” but that only applies to that singular app. What happens if you have a Twitter feed, Facebook, and LinkedIn and want an easy way to stay current with only the most important messages? The answer might be a new app, Sparksfly that offers an easy to use and powerful approach to prioritizing those messages. 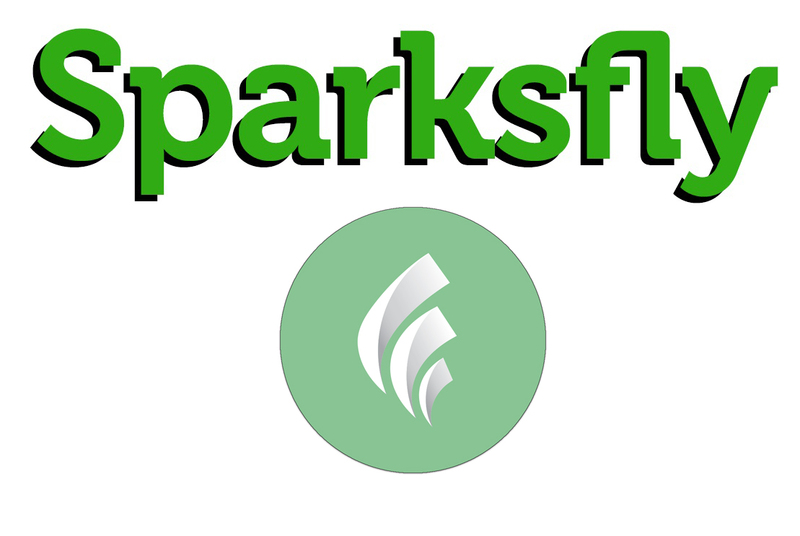 Read on to see if Sparksfly is for you. Like well-designed expensive luxury automobiles that are a blast to drive, high priced amazing sounding audio systems are pretty easy to find. 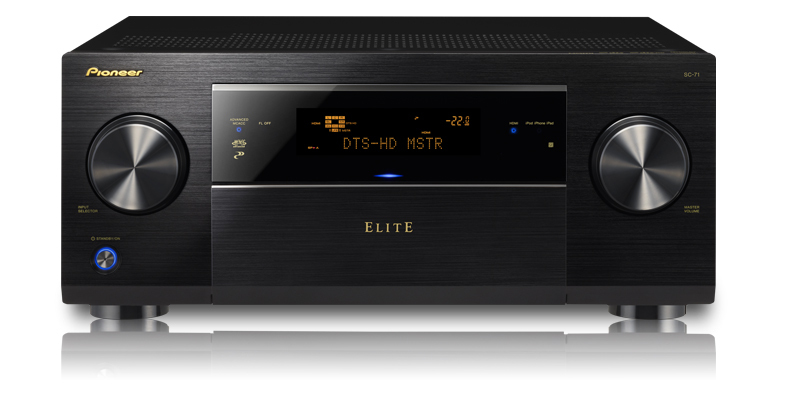 The challenge is finding an affordable system that provides superior performance, and in this review we look at the Pioneer Elite SC-71 AV Receiver, and the SP-PK22BS Andrew Jones Designed 5.1 Channel Speaker Package. Jones is best known for his price-is-no-object TAD audio system, and we wondered how the designer of the $78,000 a pair TAD Reference One speakers did when faced with the challenge of creating speakers at a fraction of the price. How large a fraction? Try $129 a pair. Read on to discover if he succeeded or not, and how the SC-71 fared in our tests. 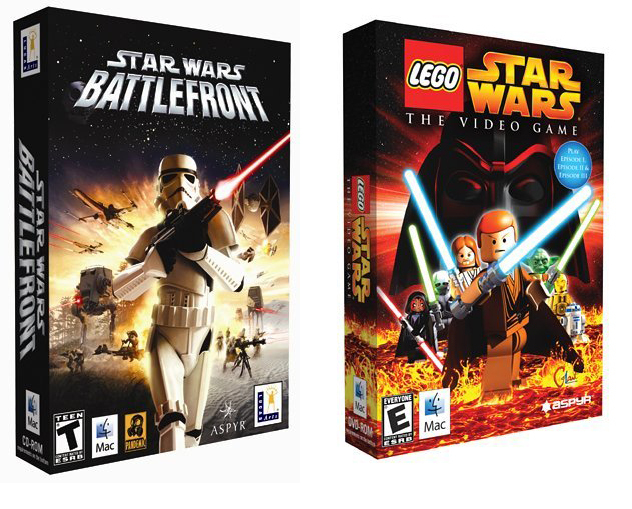 Review – Aspyr’s Star Wars Battlefront & Lego Star Wars Reviewed by the Mac Edition Radio Kids! 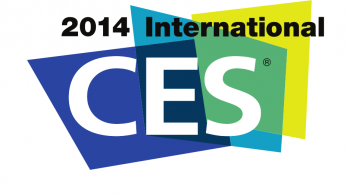 The 2014 International Consumer Electronics Show was a lot of different things to many different people. From photography, high-definition audio, car electronics, smart appliances, and wearable tech, to small startups with one small product hoping to strike it rich, it is both evidence of a consumer society out of control, yet coupled with a sincere belief that technology can help the world, make our lives more productive, fun, and free us to other more enjoyable pursuits, even if that means constantly making sure things are charged up! Here is a baker’s dozen list + three of fun and interesting items and trends we spotted in Las Vegas. 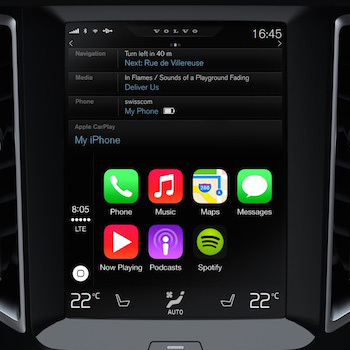 On March 3rd, 2014, Apple formally introduced CarPlay at the Geneva International Motor Show. Originally named iOS in the Car when it was announced at WWDC 2013 in June 2013, CarPlay is essentially an enhanced mirroring system for Phones with the Lightning connector (the 5s, 5c, and 5). John Mulhern takes a look at what this all means for the in-car user experience.